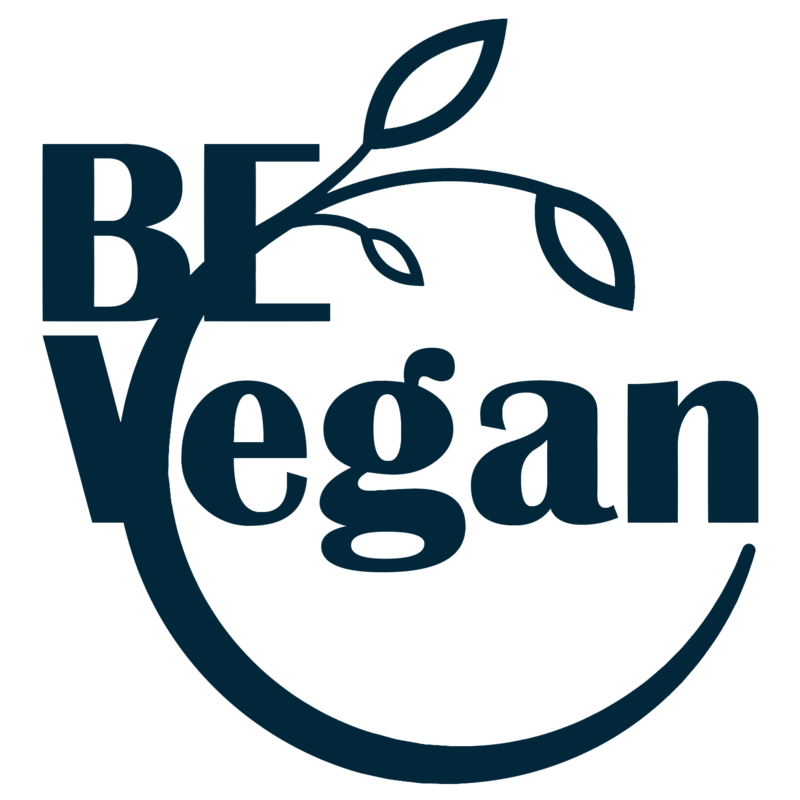 BE Vegan presents: Belgium’s first Vegan Summer Fest with foodtrucks & foodstalls, shops, infomarket, demos, talks, expo and music. For everyone who’s interested in veganism, looking for new flavours or just a good time. Come and enjoy delicious food, refreshing drinks and get inspired! More names for demo’s, speakers, … soon to follow!